Many would like to take a step towards becoming more self-reliant but don’t know where to begin. Others are theoretically interested in the idea but aren’t sure it’s realistic. In this book I aimed to outline some of the steps that can be taken by people wishing to reduce their dependence on mass production and paid services. Your Own Hands features an array of topics from keeping livestock and home maintenance to discussing sustainable communities and alternative economy. 206 pages. Available on Amazon and Payhip. 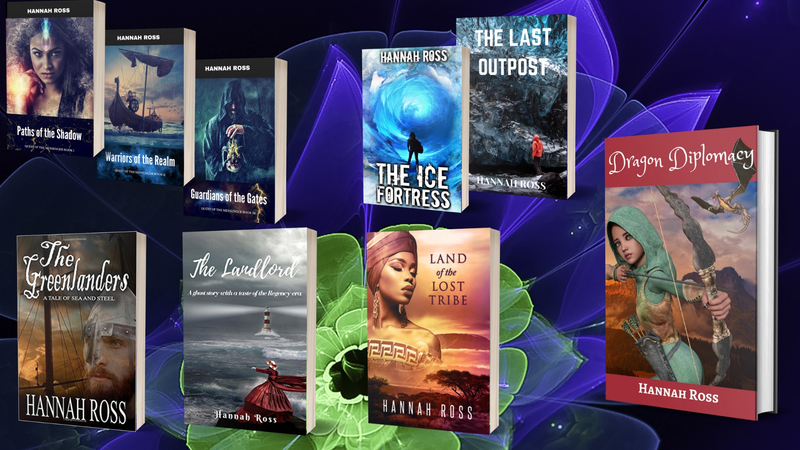 Note: for my non-fiction books, I use two platforms: Amazon (for print and Kindle versions) and Payhip, which is for PDF format only. If you don’t mind PDF, my preference is always for making sales via Payhip, as it only takes a tiny commission compared to Amazon and the payments are instantly delivered to my PayPal account, unlike Amazon, which pays quarterly. For this reason the prices in my Payhip store will always be lower than for Kindle. Thank you for your consideration! 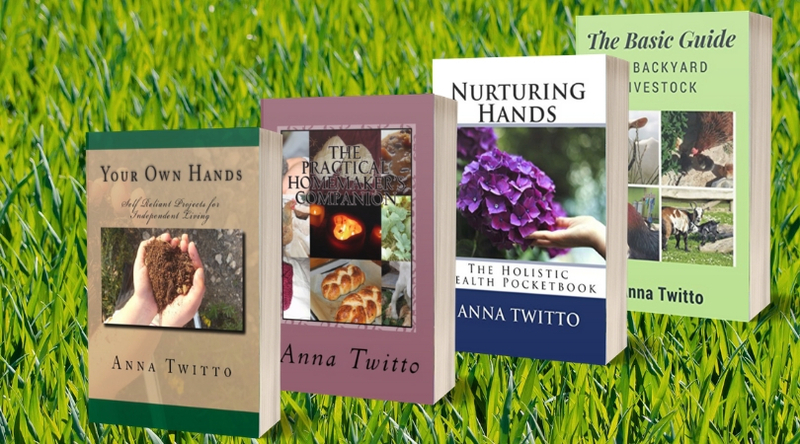 There are plenty of homemaking and homesteading books and e-books out there; my aim, therefore, was to create something intensely practical and concise, a short and to the point collection of homemaking advice which I have found to be truly applicable and useful over the years. Included: inspiration and encouragement for simple living, cutting costs in creative ways, reducing your grocery and utility bills, home educating on a budget, gardening, raising small livestock and much more! 122 pages. Available on Amazon and Payhip. This book is a compact collection of bite-sized holistic health-related advice. Includes sections on wholesome nutrition, natural birth, breastfeeding, attachment parenting, and health-promoting kitchen tips. 134 pages. 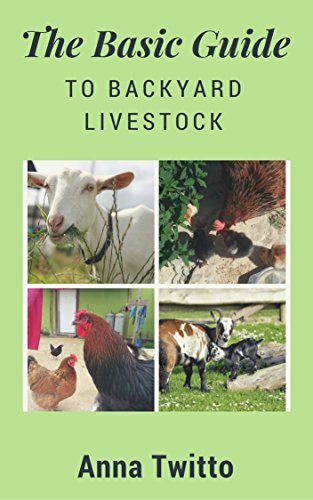 A manual on raising poultry and goats in one’s backyard that will take the small homesteader one more step up the ladder of self-sufficiency. Contains lots of practical, tried-and-true advice accumulated by the author over the years, complete with illustrative photographs and neatly arranged charts for enhanced clarity. 127 pages.